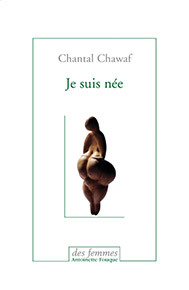 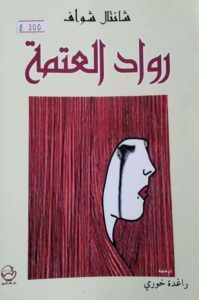 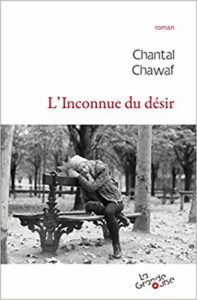 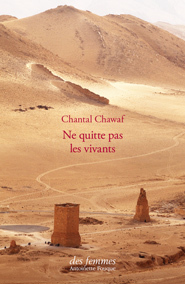 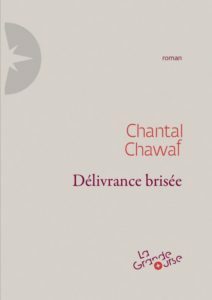 Welcome to the official website of French contemporary writer Chantal Chawaf, who initiated the “Ecriture feminine” and has developped since then an original and poetic litterary work. 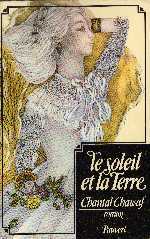 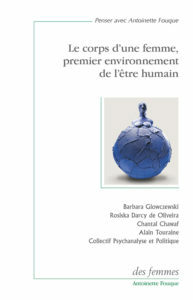 "Le corps d’une femme, premier environnement de l’être humain" Des femmes- Antoinette Fouque. 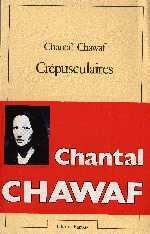 Collective book. 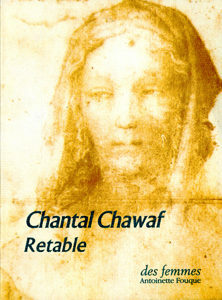 at Tschann Bookshop, Paris. 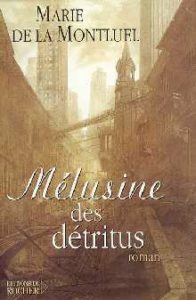 On january 24th, 2018, Discussion with Emile H Malet.